Tuftex is a division of Queen Carpet Corporation, a subsidiary of Shaw Carpet Corporation. Founded in 1969, Tuftex has carved a niche within the carpet industry. 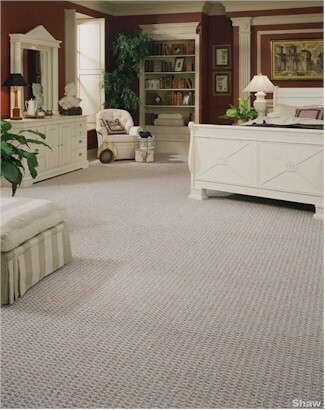 Over the last 30 years, we have developed into the leading carpet manufacturer in the Western United States. This success can be attributed to our unwavering commitment to style, value, and quality. According to realtors, location is everything. This has proven true for Tuftex. Our location has played a significant role in our success. Our Southern California site has enabled us to remain closely attuned to the current design trends and consumer preferences. Tuftex products are known for their innovative style, high quality, and contemporary color trends. All customers are tremendously valuable. We operate a national salesforce knowledgeable and dedicated to promoting the Tuftex product line. For information on our sister divisions in Los Angeles, visit our Designweave (Commercial Carpet) and Concierge (Hospitality Carpet) websites.